As you know, at PC Doctor we also upgrade PC’s, be it power wise or in this case a full cosmetic makeover. We’re quite proud of this one. 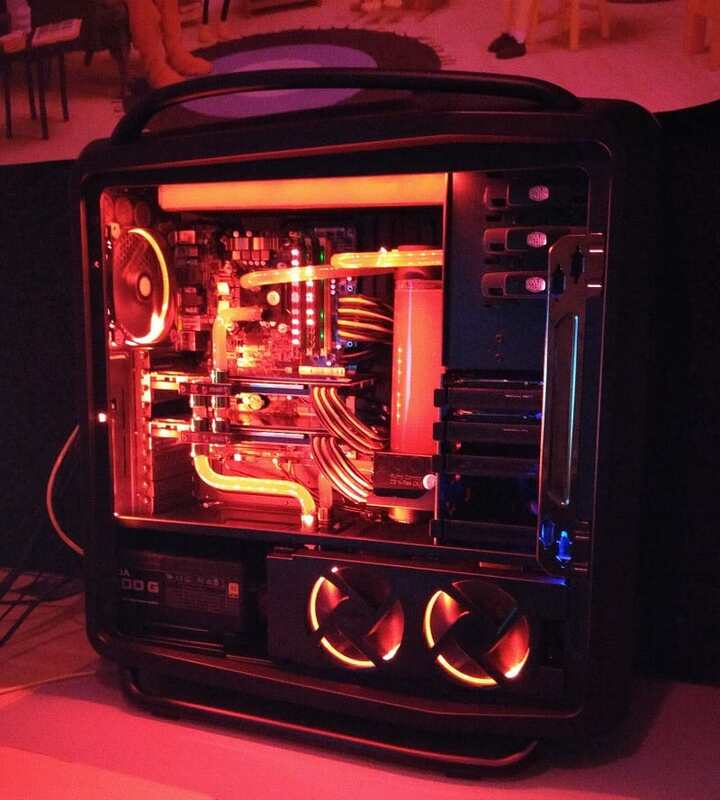 Fully controllable RGB lighting. 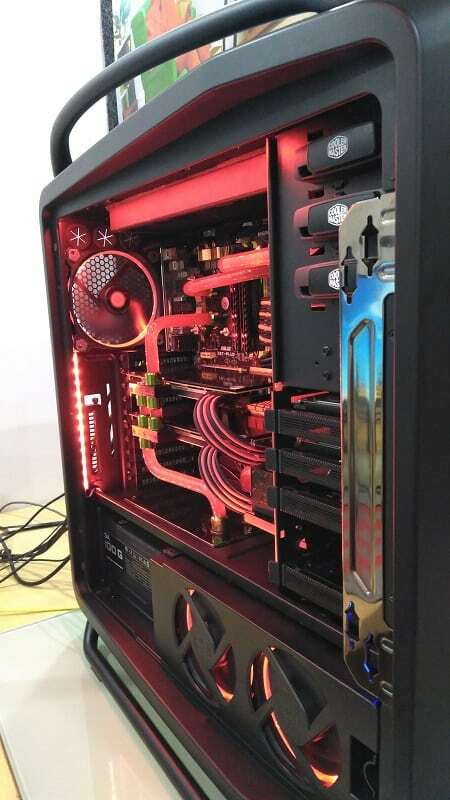 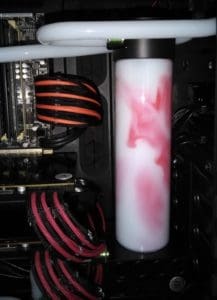 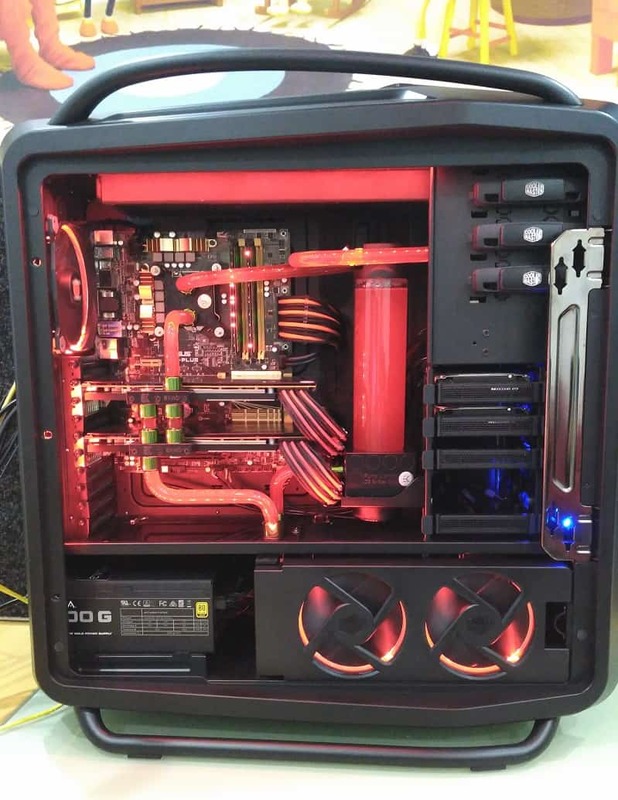 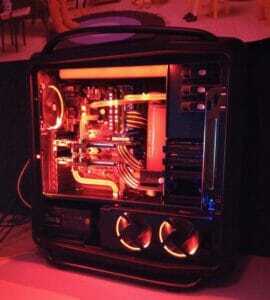 full water cooling (including the crossfire (dual GPUs) ) with lots of hard tubing.